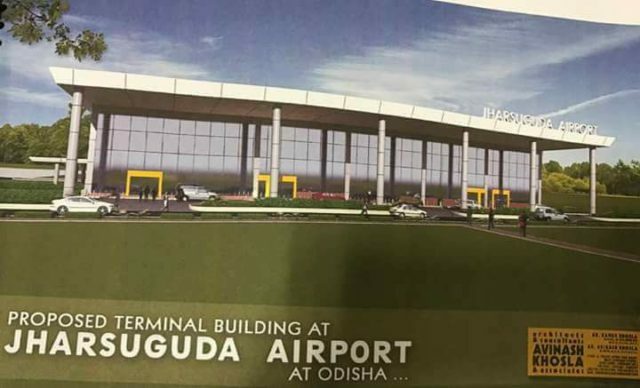 Bhubaneswar: Directorate General of Civil Aviation granted license to Odisha’s second airport at Jharsuguda. Jharsuguda is one of the five airports in Odisha chosen to provide regional flight connectivity under Centre’s flagship ‘Ude Desh Ka Aam Nagrik’ (UDAN) scheme, which also includes Biju Patnaik International Airport. CM Patnaik welcomed accordance of license by DGCA to Odisha’s second airport at Jharsuguda. Air connectivity will fulfill people’s aspirations & boost socio-economic progress in western Odisha. State Government will provide all support for early operations at airport says CM Patnaik. 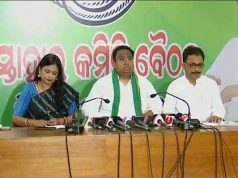 The other airports Utkela (Kalahandi), Jeypore (Koraput) and Rourkela (Sundergarh) are also likely to be given clearances by the civil aviation ministry soon which will place Odisha on fast track in civil aviation network.